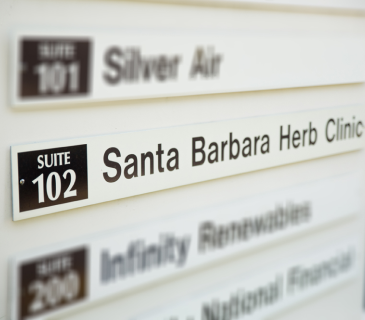 Santa Barbara Herb Clinic - Acupuncture, Herbal Pharmacy, All Natural Healing. 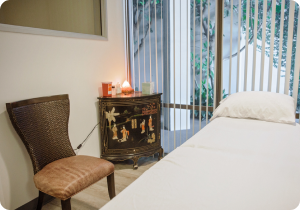 We utilize acupuncture, herbal medicine, and other all-natural and age-old modalities, treating the entire individual’s mind, body, and environment. 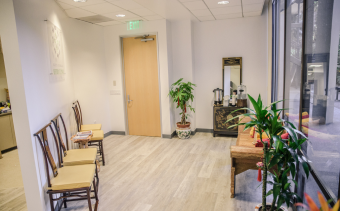 We specialize in the powerful “Balance Method” of distal healing pioneered by Master acupuncturist Dr. Richard Tan, who Tram trained under the last few years of his life. We draw on a range of therapeutic techniques developed through thousands of years of Chinese medicine history. 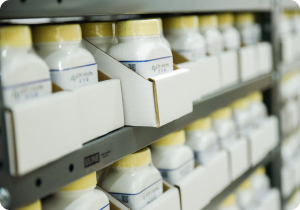 We prescribe and prepare herbal remedies in our pharmacy, which features hundreds of high quality individual raw herbs that are formulated for each individual patient. 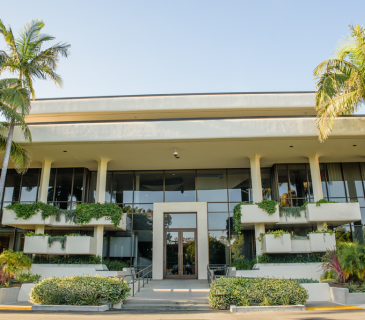 Your visit to our immaculate Upper State St. office starts with easy parking in front of our beautiful building. When you enter our office you'll be offered complimentary herbal tea while you wait for your appointment. 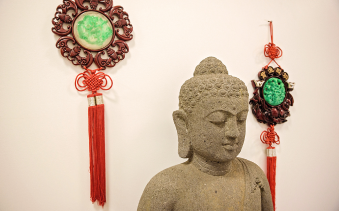 We have 5 unique treatment rooms, each adorned with one-of-a-kind Chinese antique furniture and art. 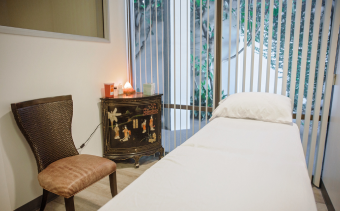 Acupuncture treatments include additional therapies such as herbal consultations, fire cupping, and more for no extra cost. Our goal is to help you heal, and we do everything in our power to achieve that. 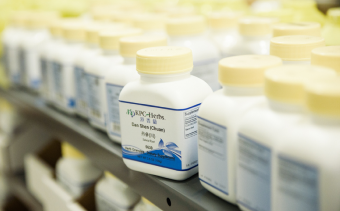 Our pharmacy is spread between two herb labs featuring over 500 unique herbs and over 100 patents. Our All-Natural bulk and granular herbs are all sulfide-free and preservative free, and Organic when possible. If we wouldn't put it in our bodies, we don't carry it. Tram Pham is a licensed Acupuncturist in the State of California, with a Master’s in Chinese Medicine from the renowned Yo San University in Los Angeles.After receiving her Master's from Yo San University and launching her career in Traditional Chinese Medicine, she's gained experience administering pain management treatment at the prestigious Los Angeles Children's Hospital.Tram has spent the last few years discreetly serving a wide range of Hollywood actors, celebrities, and executives, accommodating their busy lifestyles with convenient in-home appointments. 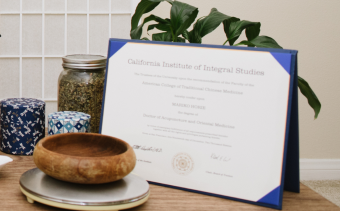 Tram Pham is the third owner of the Santa Barbara Herb Clinic, following in the footsteps of two of the more renowned Traditional Chinese Medicine practitioners in the country. 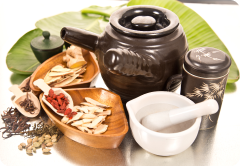 Dr. Jean Yu is a Master Herbalist with over 50 years of experience in Eastern medicine in China and California. She founded the Santa Barbara Herb Clinic in 1982 and operated it until 1991, when she moved to San Luis Obispo and left it in the good hands of Dr. Henry Han. The name and reputation of Dr. Henry Han traveled far in the holistic healing community as tales of his success healing difficult ailments spread. Han has been credited with saving lives and was heavily research oriented, working long hours on medical breakthroughs for heretofore incurable ailments such as cancer and Parkinsons. Dr. Han, whose wife Jennie helped operate the Clinic, passed away in tragic circumstances in 2016. 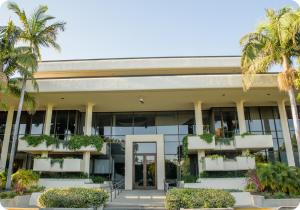 Tram is excited to carry on the tradition on impassioned healers at the Santa Barbara Herb Clinic. 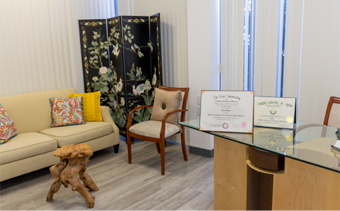 We worked hard to create a Clinic where you'll feel comfortable and relaxed from the second you enter the waiting area til the end of your treatment. We've treated thousands of patients. Read what a few of them had to say. The office is beautifully decorated, warm, and inviting. Tram made me feel very comfortable and calm. I went in for my first acupuncture treatment with Tram. I've never had an acupuncture treatment before so I was a bit nervous and didn't know what to expect. The office is beautifully decorated, warm, and inviting. Tram made me feel very comfortable and calm. She was very thorough in asking questions about my personal health and she's extremely knowledgeable. I was able to fully relax, enjoy the beautiful scent of lavender, and doze off into a nice relaxation. I didn't want my appointment to end. 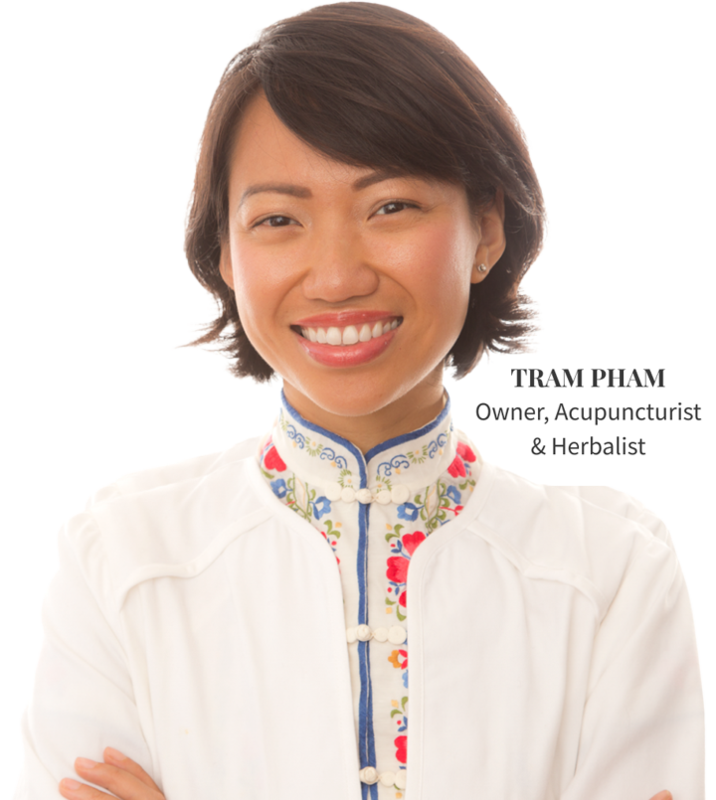 I would highly recommend making an appointment with Tram at the herb clinic to anyone who's looking for a professional, passionate and extremely talented practitioner. You won't be disappointed! Her beside manner is always calming, and I've benefited greatly from her treatments. Acupuncture treatments have helped to relieve my chronic joint and feet pain, and I always sleep better at night afterwards. I've seen Tram for the last five years. She was the first acupuncturist I ever went to, and I didn't know what to expect going in. Her beside manner is always calming, and I've benefited greatly from her treatments. Acupuncture treatments have helped to relieve my chronic joint and feet pain, and I always sleep better at night afterwards. I highly recommend her to anyone seeking a sympathetic and compassionate healer. Then one day by accident I was blessed to meet Tram by showing a commercial space to her husband, I feel that Dr. Han and Jennie sent this wonderful blessing of Tram into our lives. My father was having a few medical issues we were unable to heal. I am a native Santa Barbaran. I have personally been a patient of Dr. Han for 25 years. He was my main doctor, and I went to him for everything, all my medical needs. My 91 year old father also saw Dr. Han as well. When the tragedy happened with Dr. Han and his family, we had nowhere to turn for alternative medicine. We tried seeing another herb doctor and didn't feel the connection. Then one day by accident I was blessed to meet Tram by showing a commercial space to her husband, I feel that Dr. Han and Jennie sent this wonderful blessing of Tram into our lives. My father was having a few medical issues we were unable to heal. But when Tram started treating my dad four times a week and got him on the right herbs, we finally saw results. It was a miracle! We felt so confident in her healing practices. There was no question we found the right person. I felt complete confidence with her work, professionalism, and knowledge. I highly recommend her to anyone, especially Dr. Han's past patients. I know you will feel the same. "Before I saw Tram for the first time, I was scared of needles. To get past that hurdle, she explained to me that she uses special thin Japanese needles and demonstrated the difference to me. She has treated me for various issues in the past: stress, headaches, an old sports injury that never healed, colds, and she's even given me preventative meds to take on overseas trips. The results I've seen, often immediate and dramatic, have made me a big believer in the power of acupuncture. I now rarely go to Western doctors, and in fact I rarely get sick due to her lifestyle tips. On top of all of that, her best quality is her patient and calm demeanor. Everyone I've known who has gone to see Tram remarks about her special character."